Welcome to our homepage - hope you will enjoy your visit. We are a little family - Ivan who is working as Festival manager with Royal Unibrew and Gitte who is working at Palby Marine. I have had the interest for dogs since I was a little girl. I got my first chow chow in 1985 Gravcho's Chika and in 1989 I got Euterpe called Futte. This two females was the start of my breeding. Futte was my first real show dog and she did it very well. In 1991 she was the best chow female in DK. From 1995 and a lot of years forward I only had Futte and her daughter Golly in my home. In 2008 I bought Dai Lan Zung Tzung Le (Diva) a very beautiful black rough female. She is a real showdog and a great family dog. At this moment she has 26 titles and she got her first litter in 2011. When I bought Diva my friendship with Daniela Söhl started. 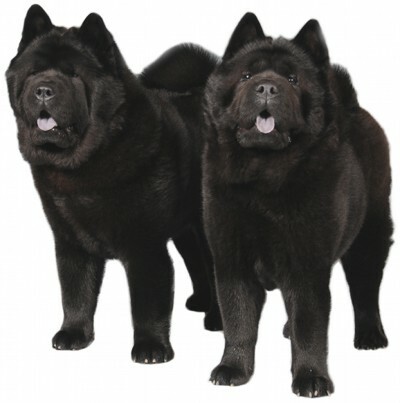 Today we are working together with our chows and I am very pleased with that!